This is the fourth book in the series and the story will be told from the men in the story. This is certainly going to be intriguing as we get to see how James feels about Bianca and things that we can guess that go through his mind. The third one had quite the shocking ending that certainly made the fans want more. And it looks like we are going to get it in this story. This one is supposed to take place after the events of the third book and based on the companion novel (Bad Things) this could be before or after James and Bianca get married. 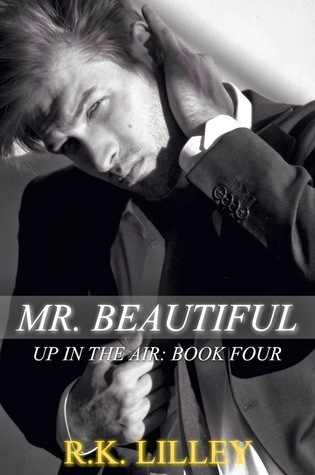 It will be a fun read and I’m sure there are going to be some steamy pages that will light your e-reader on fire. Are you going to buy Mr. Beautiful? This is a big book for the series as we get to watch the beloved couple of the first book, Drew and Kate, as they walk down the aisle and get married. For those of you who have read the first book, you know that this is a very big step for Drew because he never thought that this would happen. 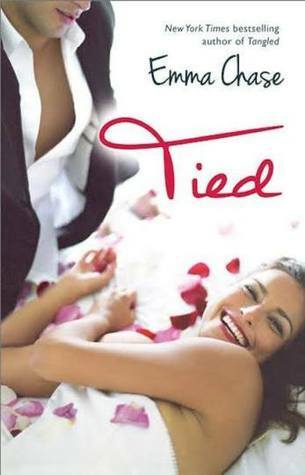 No doubt that this book will have a lot of the back and forth between Kate and Drew that we’ve seen in the first book and of course those romance scenes that get you all hot and bothered. 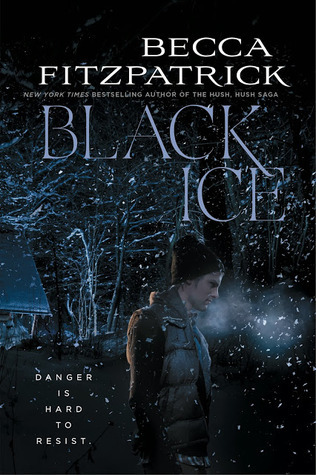 This is the first book that Becca Fitzpatrick has released since the final book in her Hush, Hush series was released two years ago. This story has a very thrilling aspect that will be a fight for survival for the main character. 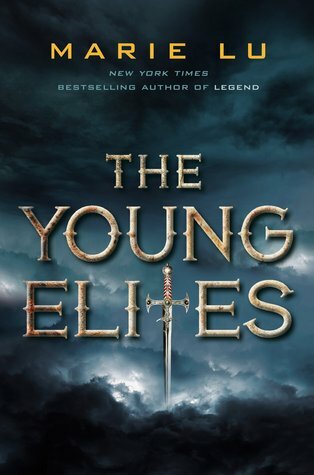 It looks like this book will be a stand alone novel and these kinds of books are few and far in between in today’s world as the Young Adult series seem to be taking over. Of course, there is a conflict as the main character starts to see one of the kidnappers in a new light and we get a little Stockholm syndrome going on. Should be an exciting read that will keep you up late at night wanting to know what will happen next. 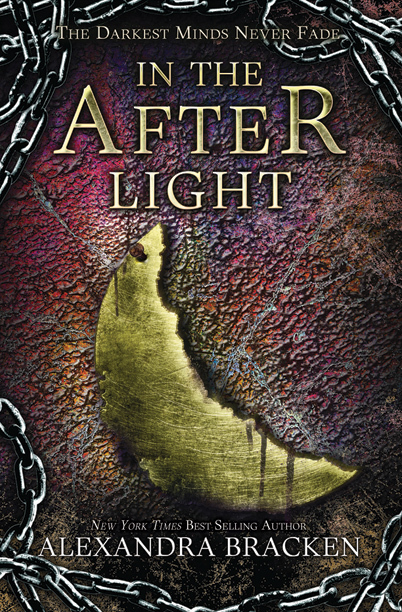 This is the first book in a new trilogy from the author that brought us the Legend series. On the surface, it sounds a bit like The Darkest Minds by Alexandra Bracken, but there is more to the story then what is on the surface. The characters have these abilities that they are trying to control why not be taken by the king. Expect this novel to have the same action and drama that we saw in her first series, with just a touch of romance so that we have something to root for. The action is what’s going to keep you going from page to page and the book should be the start of a great new trilogy from Marie Lu. This is the final book in The Darkest Minds trilogy and it should be a doozy of an ending. There have been quite a few book series that have come to an end this year and no doubt that this book will be compared to those books as well. Ruby and the rest of the group are really going to have to work together to try and survive the war and considering how the second book ended, you know it’s going to be a roller coaster ride. Fans of the book have been waiting for this book for a long time and when it comes out at the end of the month, it’s going to be great to see how it all ends.